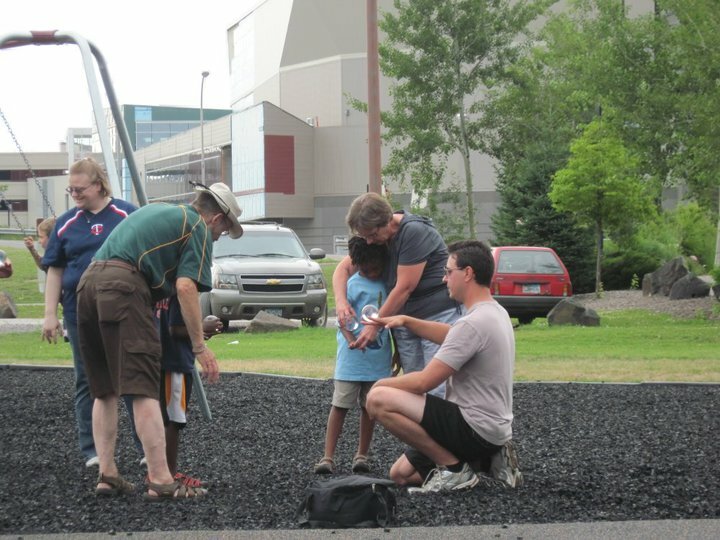 We recently took a road trip to Duluth and I got a chance to perform at a new playground near Canal Park. My mother-in-law requested that I break out the juggling and after a few minutes the curious kids and parents came over to check it out. I spoke with several of the parents about how to get started contact juggling and promised some links, here they are! 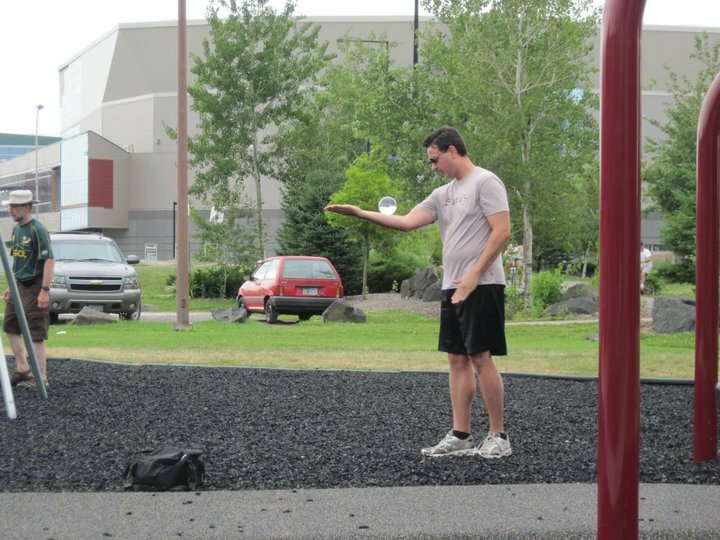 ContactJuggling.Org – This site is a treasure trove of information and the hub of the international contact juggling community. Yes, there really is such a thing. NeonHusky.Com – This is where I order my balls online, a quality vendor with reasonable prices. I recommend the contact juggling starter kit. Cool! I keep forgetting I have video capability. Sheesh! Great impression on the kids!